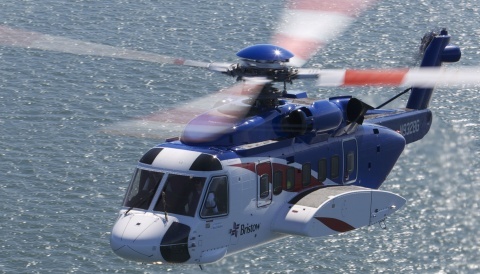 In the last few days, Robinson Helicopter Company have put a new R44 on the FAA register. No big deal, many will think. 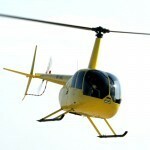 HeliHub.com takes a different view and regularly reviews data at airframe level and we think it is a big deal. Big enough deal for all our sources to be sworn to secrecy, assuming RHC will even tell them what’s going on. 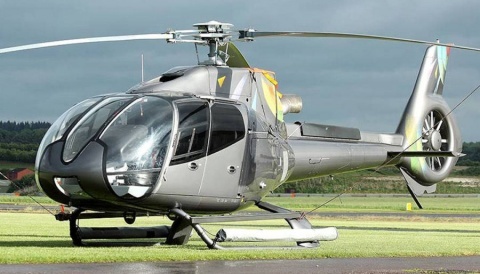 With these numbers in mind, it is therefore intriguing to the HeliHub.com team that a recent addition to the FAA register is N234CD with MSN given as 30001 – see below. Our wider enquiries, including directly with Robinson, have met with silence, which ironically tells us that it’s radical enough nobody wants to talk about it. The new aircraft must be special enough to warrant a new numbering series. Below is a chart of the differences between a Raven I and a Raven II (which we noted above have separate MSN series) to give a flavour of what level of differences we could be talking about. 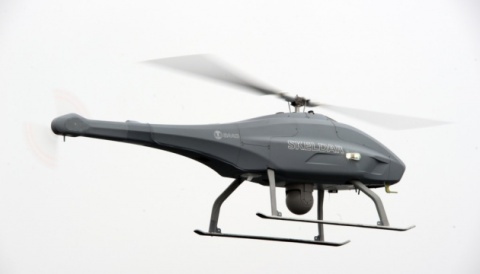 The new R44 model is likely to have a certification requirement with it, we believe. It also makes us wonder what Robinson may have planned for the 20001 et seq number series, unless they are expecting Raven II production to exceed 10,000?